You may not need a fixed staircase and fitted or pull-down loft ladders may do the job. 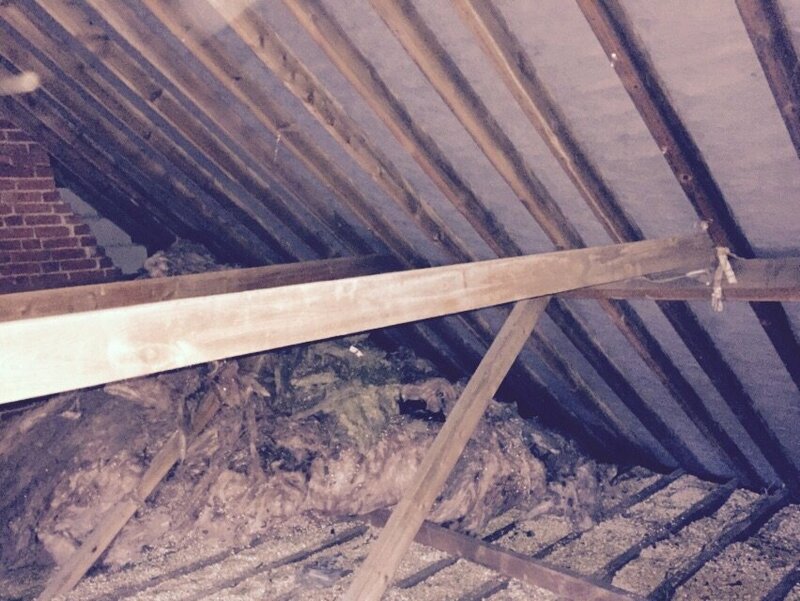 Plan A Loft – Loft ladders Basingstoke, Alton, Hampshire and all surrounding areas. A loft conversion used only for storage and infrequently accessed doesn’t necessarily need a fixed staircase, and fitted or pull-down loft ladders may do the job. Pull-down loft ladders come in several different forms. Pull-down ladders are made of metal or wood and make it easy to keep landings clear and take up no floor space. Loft ladders with handrails can be a good choice as the handrails make for safer ascending and descending, as users can hold on easier and feel more secure. If you plan to use your loft conversion to store heavy items, a heavy-duty ladder is likely to be more suitable than a lightweight ladder. If you prefer a compact ladder, an aluminium version may be a good choice for you. On the other hand, if you are hoping for a quiet ladder, a wooden version may be a better selection. Wooden loft ladders tend to feel sturdier and more comfortable. Keep in mind that choosing loft ladders is directly related to the type of loft conversion you are planning. You cannot choose the optimal ladder without first figuring out how often it will be used and by whom. For more information on all types of loft conversions in Basingstoke, Alton, Farnham, Farnborough, Winchester and all surrounding areas please call now on: 01256 760938 or mobile: 07725 817388.